We are so thankful for all the opportunities we have had this year to serve people living with a mental health issue and their loved ones! It's truly humbling! Please consider donating or becoming a member to assist us in strengthening our mission. 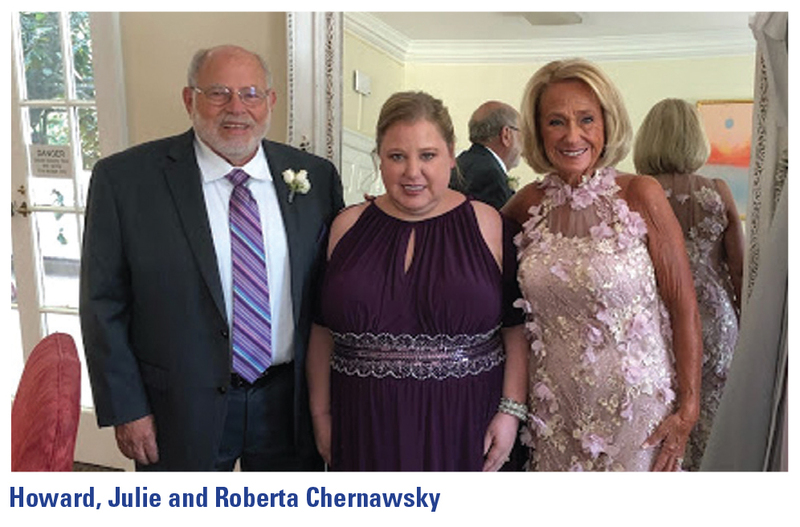 This was the situation NAMI CCNS member Roberta Chernawsky found herself and her family in as they struggled to understand the mental illness that had taken over” the heart of our family,” Julie. Roberta made that call to NAMI, and this is her story: “Eighteen years ago, I was living a very contented suburban life, a charmed life, one could say. I had a wonderful, caring husband, three seemingly healthy and delightful children, a nice house in the suburbs, pets, and vacations. Life was indeed good. I remember telling friends and family that I wished there was a big red button that I could push to just pause life right there for a while. Then suddenly, when Julie was twenty-one, our family’s charmed life suddenly didn’t seem so carefree anymore. Our once vivacious and fun-loving Julie turned into a quiet, sullen stranger that I felt I no longer could connect with in any way. I, we, were devastated; and, it was at this time, that our journey, which took us from hospital to hospital, doctor to doctor, began. That journey, which drained our resources just as it had drained us, led to different diagnoses and different states of anguish. She was ultimately diagnosed with bipolar schizo-affective disorder. There seemed to be no end to the unseen blows: Julie would get a little better with this medicine, a lot worse with that one; one minute I would be ecstatic with the prospect of getting Julie back, then crushed when suddenly she became worse than ever. Neither my husband or I knew what was happening, and we had nowhere to turn. I was working full time as a middle school teacher, and I would think to myself, ok, now I’ve finished my school day and I’ll move to my 2nd job: taking care of Julie and trying to find resources, programs, doctors-anything that I could locate that would enable me to learn how to help my daughter. Because I didn’t fully understand the illness and because there is such stigma attached to mental illness, I became very selective with whom I shared my story. As a couple, as a family, we were lost and did not know when our nightmare would end. Then somehow, I remembered what that doctor had said. I went home, picked up the phone and called NAMI CCNS. The first thing I noticed was that she listened. The kind lady on the phone discussed NAMI’s many programs – she said she would send me some information – and in particular, she outlined their Family to Family program and said it seemed perfect for my husband and me. The next thing I knew, my husband and I had signed up for the summer session, an intensive 12-week course. I will never forget walking into that large class – there must have been 28-30 of us – scanning the eyes of my peers that told me that none of us had any idea what to expect. But as that first class progressed, I found that although we were all dealing with different aspects of mental illness, we were speaking the same language. I found what I was starving for – education, comfort, support, and, most importantly, my own voice. At the end of 12 weeks, I emerged calmer and stronger and better equipped to handle the challenges in my life. Roberta has gone on to teach Family to Family, volunteers as a community rep in her town, and is one of the leaders of the Sundays at One program that gives all with a diagnosis a social day out to do a meaningful activity and make friends, all free of charge. 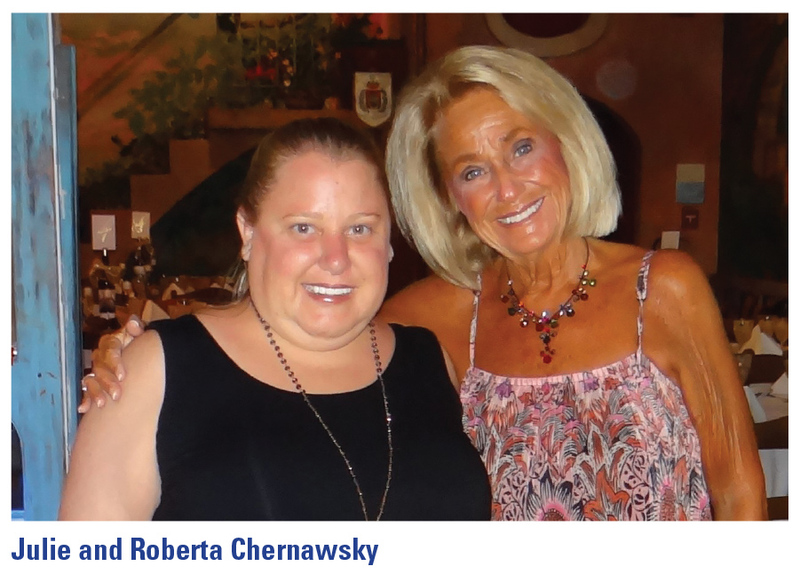 Best of all, Julie is doing well, and she is still the heart of the Chernawsky family! Please give to NAMI CCNS as generously as you can. Family to Family and Sundays at One are just two of the many programs offered that have made the difference in Roberta’s family. We hope they can make a difference in yours! P.S. Please consider making a lasting gift to the Tree of Life and/or remember us in your estate planning. Please consider donating to assist us in continuing & strengthening our mission. 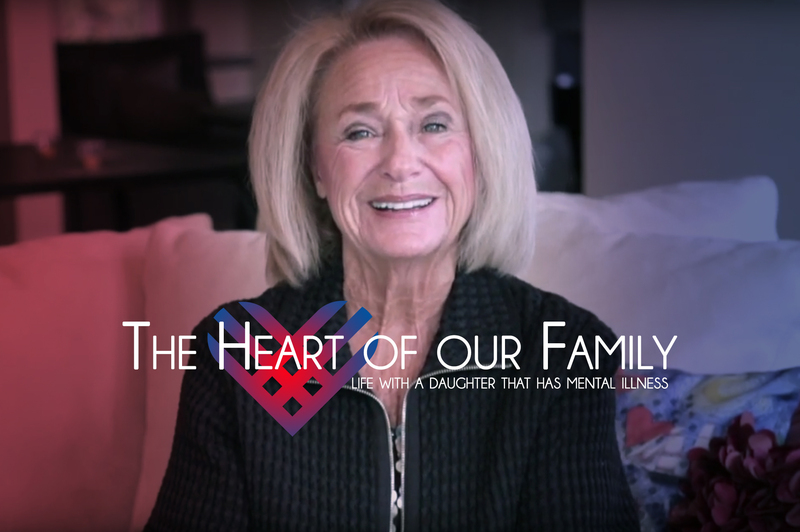 Because of donations from people like you, the Chernawsky's are able to overcome many of the hurdles families face when dealing with a mental health crisis.